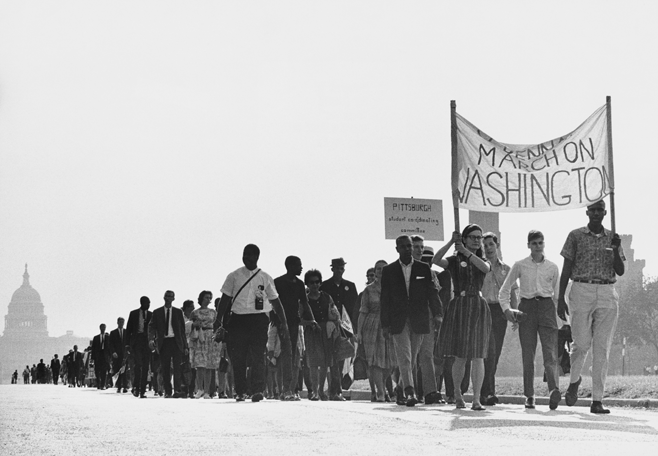 The 1963 March on Washington was a pivotal moment in the Civil Rights Movement. 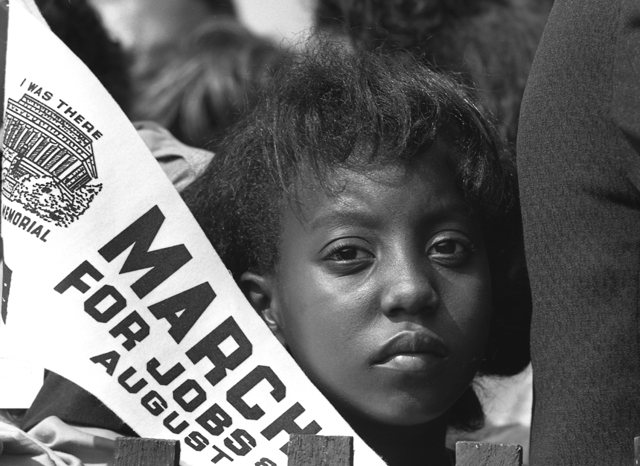 More than 250,000 people joined in peaceful demonstration for racial and economic equality. 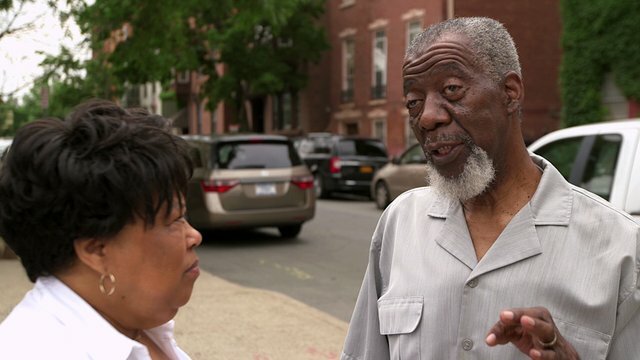 Their clarion call helped usher in sweeping civil rights legislation and a sea change in public opinion, and the event endures today as a symbol of unity and monumental impact. 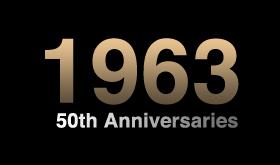 Join PBS as we celebrate the 50th Anniversary of the March on Washington. We are marking this special occasion with a one-hour documentary on August 27, 2013 at 9pm ET, and a series of online events and discussions throughout the week. Stay tuned for more details. 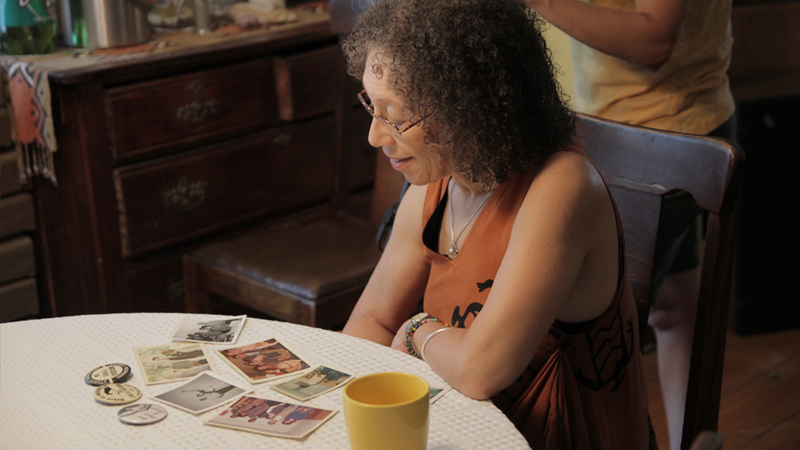 THE MARCH @50 is a new web series by filmmaker Shukree Tilghman that takes a contemporary look at the legacy of the March and delivery of its promises. Coming August 2013. Photo courtesy National Archives and Records Administration. 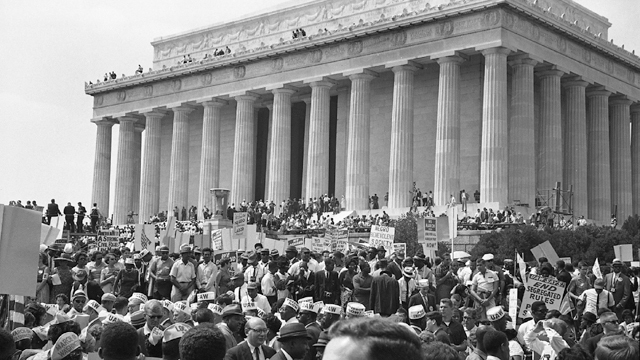 Memories of The March is an online collection of local stories and memories about the March on Washington, highlighting first-person accounts from across the country. Coming August 2013. Photo courtesy National Archives and Records Administration.